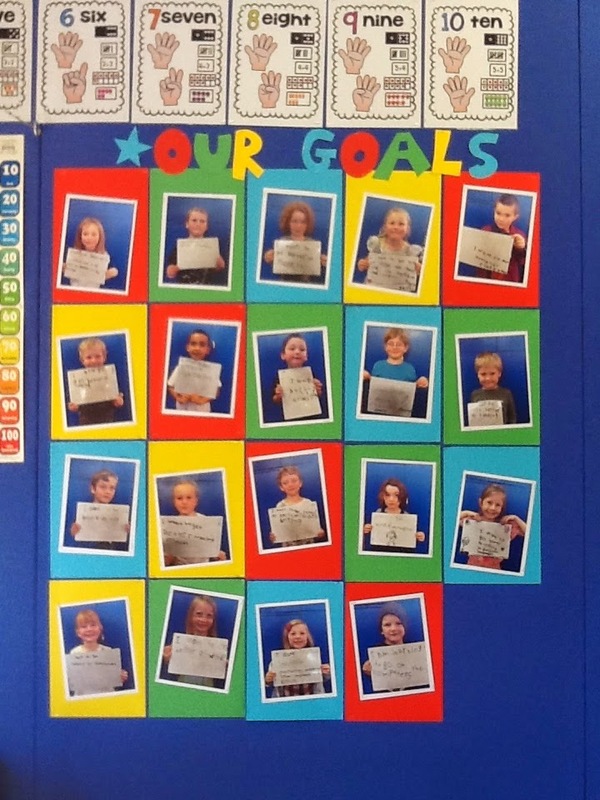 Since it is the beginning of the term, Room 8 has made goals for themselves. We know that a learning goal is something we want to get better at. Come in and check out our goals!